This week on the Endurance QuickCast Coach Rob goes a bit deeper on an athlete’s question regarding her rehab and the practice of cold water immersion. Rob discusses some of the recent studies and meta-analysis that has lead to some new thinking. Primarily that the age-old tradition of cold water immersion for recovery maybe hurting athletes chances of developing adaptations. The adaptations in question are around hypertrophy and how to determine if cold water immersion isn’t allowing for lean muscle gains while rehabbing from injury. 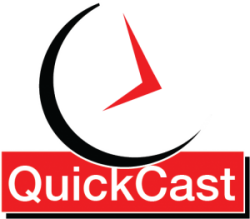 As this is a mobile edition of the Endurance QuickCast there are not as many show notes but we do have some links to share.